Our promise - Value, service, courtesy & appreciation are the conerstones of our commitment; and of course the tast & distinct flavor will always be uniquely Fan's Chinese Cuisine. Our Presentation - Your order is prepared when you place it and we are proud that everything is made in our kitchen with the very best fresh ingredients - not items bought frozen from food distributors. We use no M.S.G. 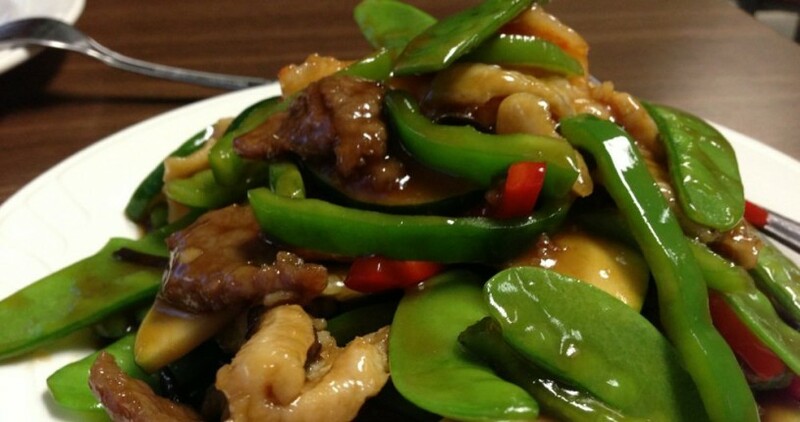 Our Thanks - Thank you for choosing Fan's Chinese Cuisine. We are please to present you with our menu that will surely delight everyone's culinary appetite. Catering Available - We can help you design the ideal menu for any occasion, delivered hot and fres from our kitchen when you're ready to eat. You've never imagined heathly food can be this delicious! Wheat Free and Gluten Free Soy Sauce Available at your request.